Few manga creators are as influential as Shotaro Ishinomori. Even if you just pointed to being the creator of Kamen Rider, he’s already created one of the most beloved heroes of Japan. When you add in works like Kikaider, Cyborg 009 and Skull Man, you have some of the best manga ever seen. 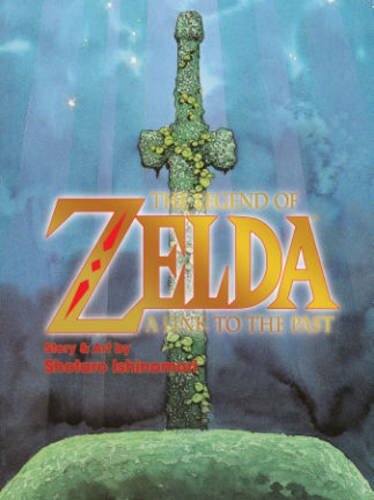 And now, his work on Zelda is available in America for $13.89 on Amazon. It’s an adaptation of Link to The Past — fairly late in the man’s career — so you can tell that it was a big deal at the time. If you like Zelda or are interested in finding a good place to start with one of the most prolific manga creators of all time, this is a good place to start.